Ascending Butterfly: Looking for new #Beauty Brands to put on your radar for summer? 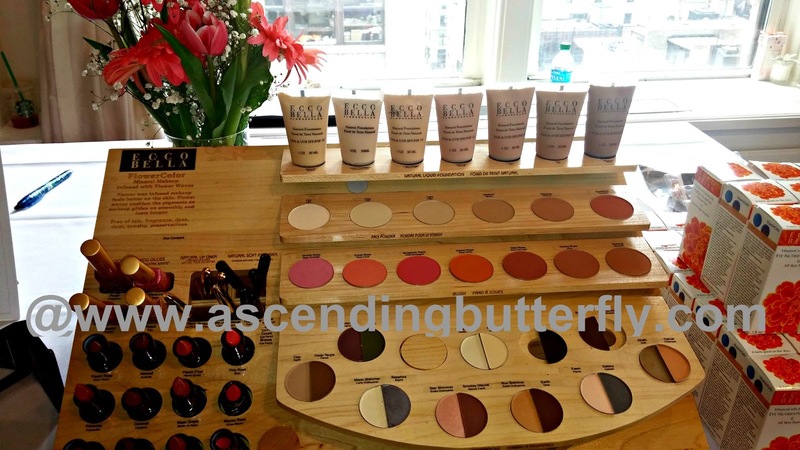 @beautypress and @Ascending1 have got you covered! 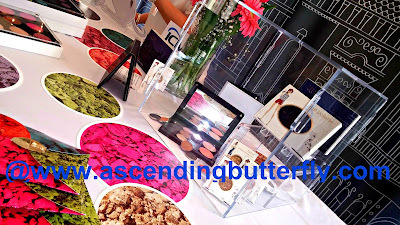 Looking for new #Beauty Brands to put on your radar for summer? @beautypress and @Ascending1 have got you covered! 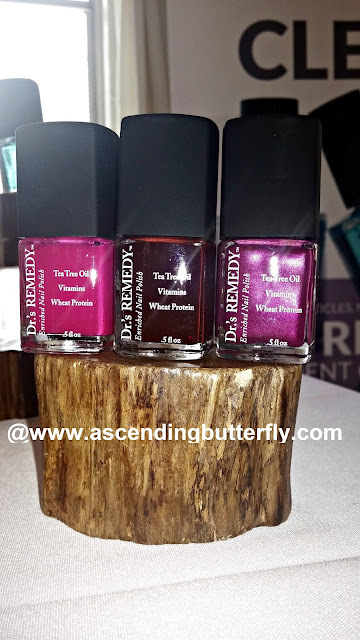 Beautypress Spotlight Day put a few great products on my radar and needless to say I just had to share! We have featured All Beauty Water several times on Ascending Butterfly and I am always happy to see them, beauty really does start from within and with each bottle offering 2 glasses of nutrient enhanced skincare that nourish your skin from within, this by far has to be the best weapon in your beauty arsenal for summer and beyond. Stay hydrated my friends! Did you really look at that photo above carefully? 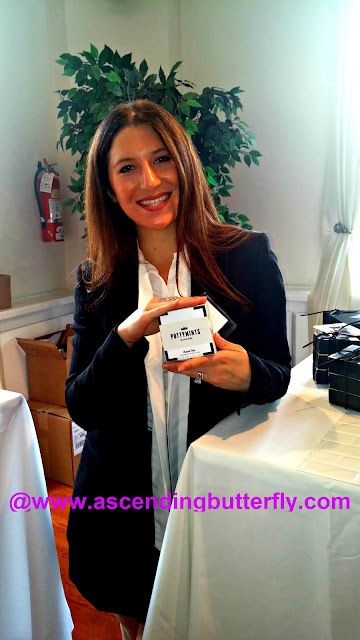 If so you spotted the super pretty butterfly in the founder of BeverlyD's hair! 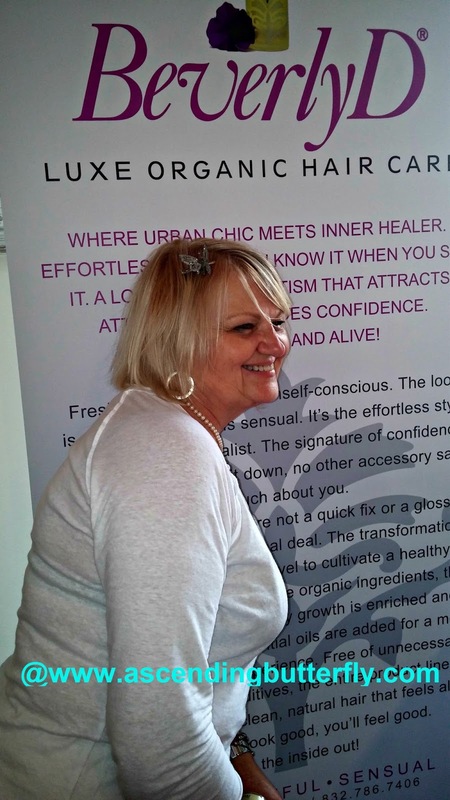 BeverlyD's Luxe Organic Hair Care products promise to heal hair from the inside out and make hair young again. As always, I am solely presenting the brands I met at Spotlight Day and will provide more extensive reviews on all products once I have had a chance to test everything out. But I did see people have this product applied to their hair and saw really good results but I haven't yet tried it on my own hair. Kesh Beauty Argan Oils are available in 'Pure', 'Rose', and 'Orange Blossom' scents and are 100% organic cold-pressed. I love Argan Oil as it is truly versatile, it is equally effective on skin as it is on hair, and as hair retains and radiates scent so well, a touch of a scented argan oil in my hair as the tropical trade winds blow through my hair this summer sounds like a plan to me! Capri Blue Candles are heavenly scented and will certainly compliment your decor. 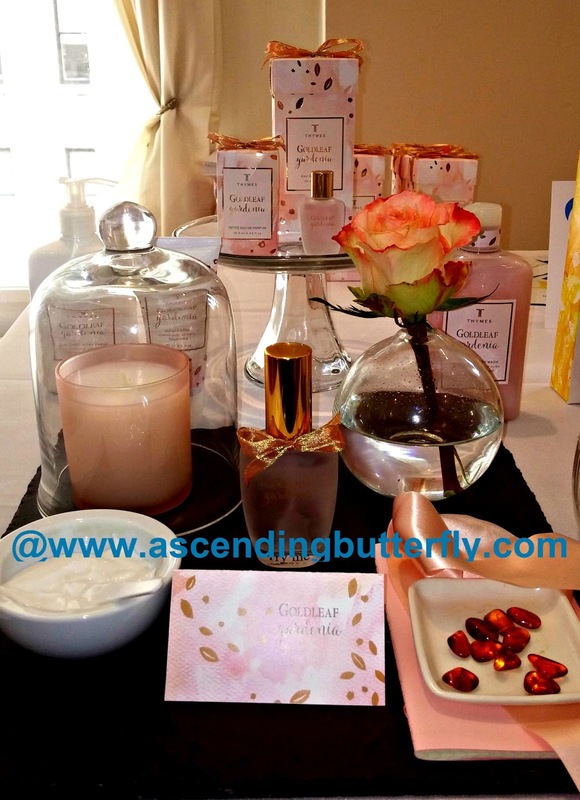 So give your space and your senses LIFE, you can't go wrong with any of the scents, but 'Rain', 'Blue Jean' and 'Velvet Moss & Jasmine' were standouts for me. 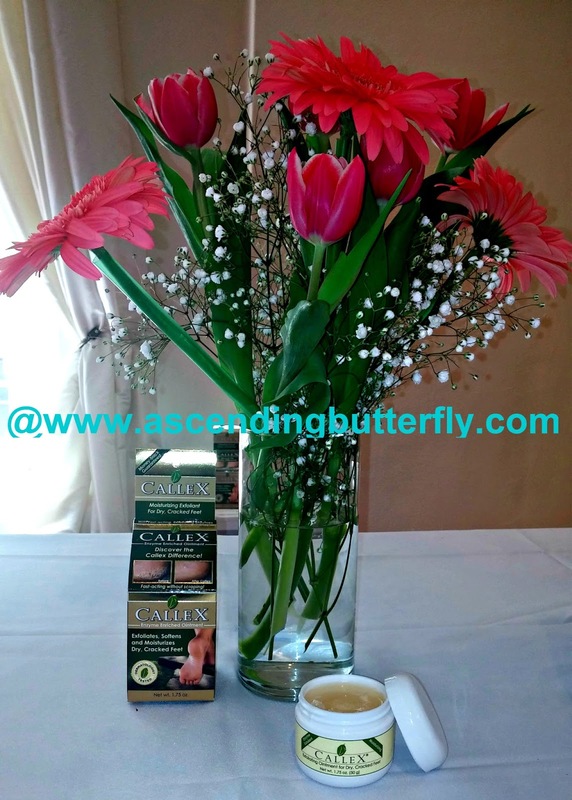 This science based cellulite removal product that is popular in France definitely held the biggest curiosity factor, as I think many people thought it was something else entirely! Cellu Blue replicates the gesture of a "palpate-roll" massage, honestly I haven't had a chance to try this out yet, so I will report back on my progress with it once I have. 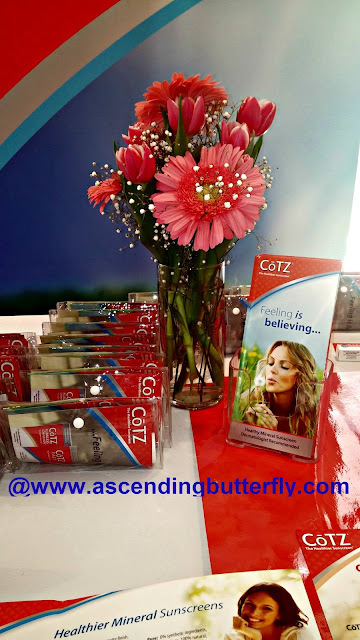 CōTZ, The Healthier Sunscreen has also been featured on Ascending Butterfly before, this time around they were featuring their CōTZ Face which I have been using and LOVE, this is perfect for summer as I rarely wear foundation in summer, the texture on this is awesome and what had me sold is when I sweat this didn't sting or burn my eyes. It offers an SPF 40 protection, feels soft and silky and leaves a sheer matte finish and the price point is fantastic, this is a WINNER. Dr's Remedy is formulated by two podiatrists with a special blend of organic ingredients, their collection offers over 30 nail colors along with treatment products to help battle dry, brittle and discolored nails. My nails can certainly use some extra TLC for summer that's for sure. Ecco-Bella is skin care enriched with VitaminCells, Flower Wax Infused Makeup, and Water-Free Herbal Body Lotions. 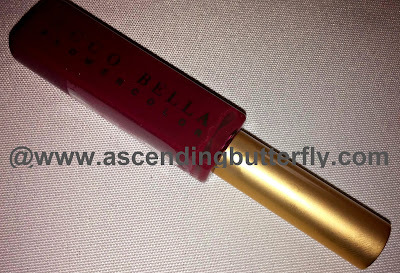 I LOVE the color on this lipgloss, too bad this baby wasn't in our bags! I am a BOLD lip kind of girl! No 'wallflower' shades for me! 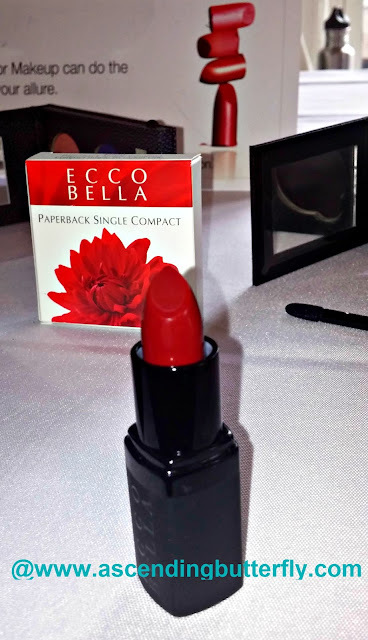 Ecco Bella's philosophy of 'Intelligent Beauty' certainly mirrors my own, the founder does NOT believe in animal testing and she is a board member of the organization Friends of Animals. Now that my friends is beautiful! You know me, just trying to get creative with my photography and mix things up a bit, ittsē lets you create your own palette - you can choose from over 100 pressed shadows, brow and complexion products and group them together which is perfect for travel! 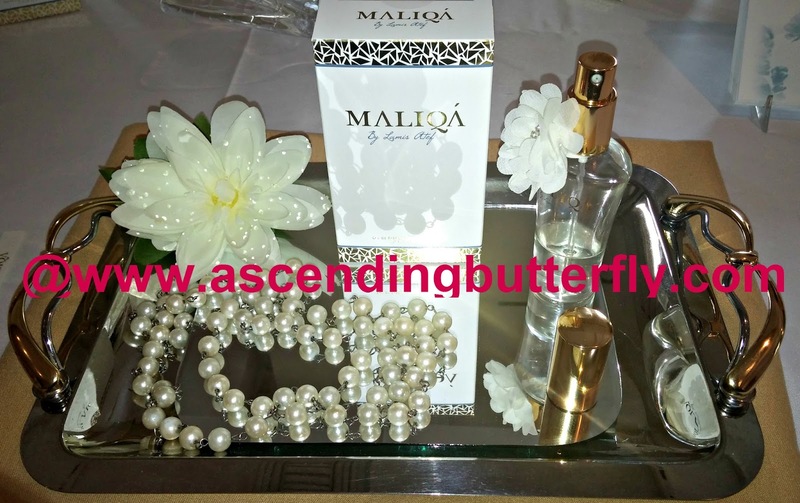 Maliqá is a floral fragrance with essence of water lotus, and notes of peony and rose with a nice mix of woods and musk thrown in! Above: The Thymes Aqua Corraline Collection can boast that it's body scrub is an Allure Magazine Best of Beauty Award Winner! I was stoked to see a brand there that I have been using long before my blogging days. I actually discovered them when I arrived for a Broadway Show early and went looking around the gift shop in the hotel adjacent to the theater. I was just sort of mindlessly roaming around when I sprayed the tester of Thymes and Goldleaf and it was love at first sniff. I bought the entire collection and it is still one of my favorite scents. I took my time taking in every single bit of their display which was an olfactory delight I tell you! Above: Frasier Fir is Christmas in a candle my friends! 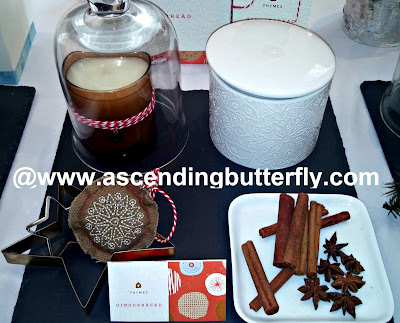 Above: The Gingerbread Candle was actually my surprise favorite, I don't even eat Gingerbread, but I want to burn this in my kitchen 24 hours a day, I can't describe the scent, the notes are spicy cardamom, crystallized ginger, fresh ground cinnamon and golden amber. I know I am always attracted to all things amber when it comes to scent, but this is just super rich, warm and inviting, try it you'll LIKE it! Above: I may have let out a little 'Squee!' 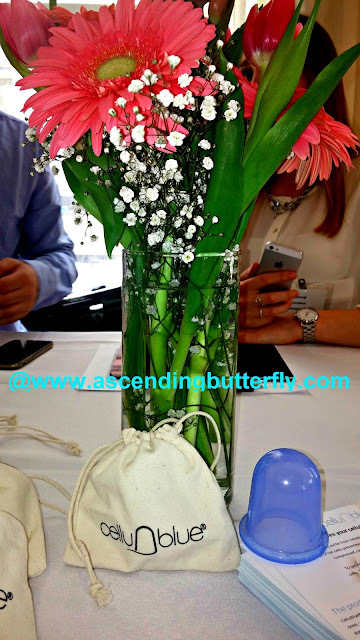 when we were given Thymes Goldleaf Gardenia to take home! 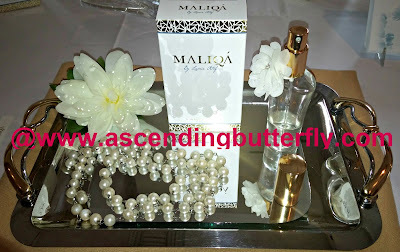 With notes of Gardenia, rose, jasmine, amber, praline and patchouli, this will be my signature scent this summer! 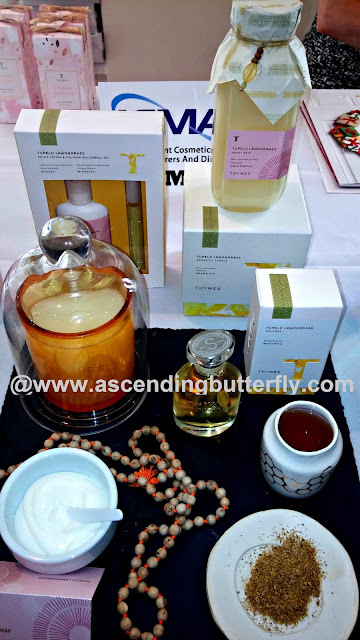 Above: Thymes definitely never fails to surprise, despite me not being a Gingerbread lover, I LOVED their Gingerbread candle and again I LOVED the Tupelo Lemongrass Collection as well and I am not normally a 'lemongrass' kind of girl, so go figure! 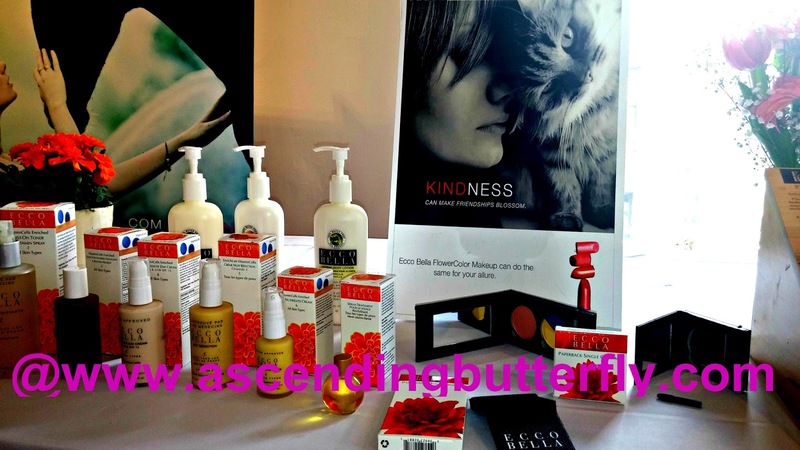 In our bags were also products by Aquage, Jane Carter Solutions and MyChelle. I will definitely give more feedback when I have given everything a full test, but I will say that I did try out the Nourish & Shine which is Jane Carter's best seller for dry hair and skin and despite the texture feeling a bit 'grittier' than I expected to the touch it did leave my hair softer, really helped tame the frizz and I rubbed the excess onto my hands and they did feel softer! BeautyPress Spotlight Day always curates a great mix of products and brands, there were a few really unusual ones (in a GOOD way) and I was super stoked to meet the team behind Thymes as it is a brand I have used for a VERY long time. I came away with products I wasn't already using to put on my radar, and I can't stress enough just how much I am loving Callex for my feet, if you wear sandals in the summer you are going to thank me for this recommendation! I have never heard of some of these brands. I would love to try the organic hair line! 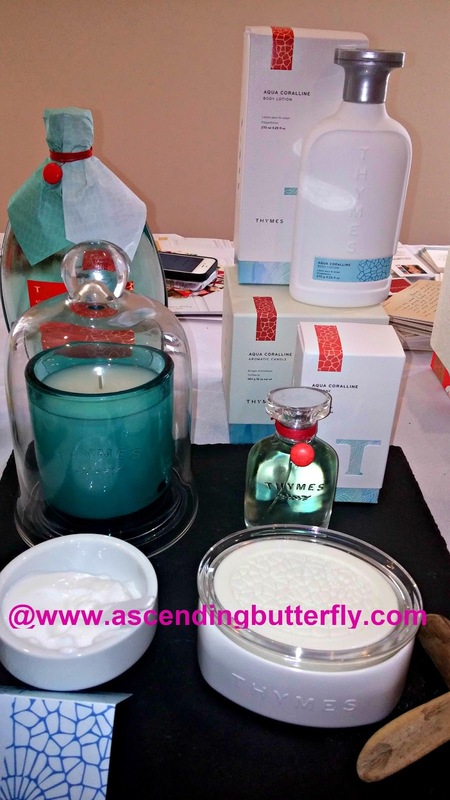 What a great round up of products. Most I have not heard of but I will have to check them out. What a great collection of beauty products! Ready for summer now. 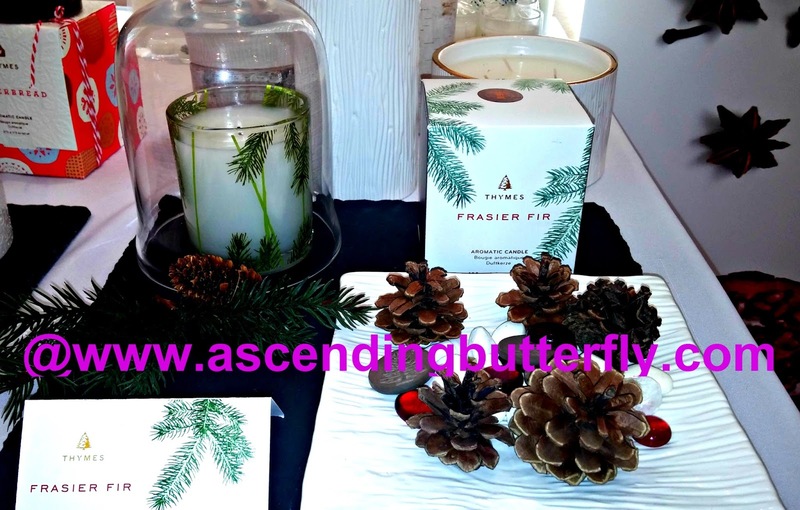 Wow as always love your recaps ,I have used The Thymes Aqua Corraline Collection and the goldleaf and Thymes , I would love to try The Gingerbread Candle collection. I have used the Callex foot cream and yes you right it works !! I want to try a lot more of these goodie thanks for bring them to us !! All the products sound great. I would like to try the beauty water. I need to drink more water and extra health benefits is a plus. 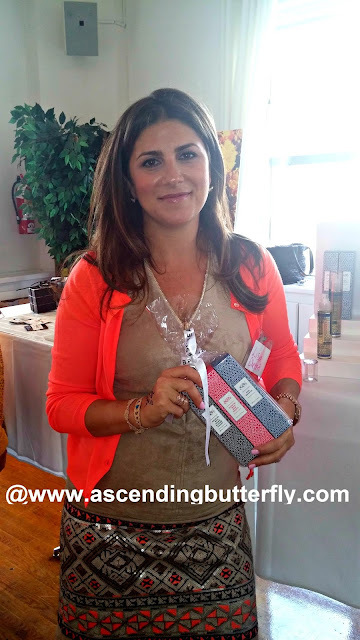 I love Argan Oil too! I didn't know it came in scented varieties. I need to check out the orange blossom asap! I need that nail polish. My fingernails are the worst! Looks like a wonderful event. I feel like I vaguely remember makeup from before this last pregnancy. I miss having a moment, these look cool! 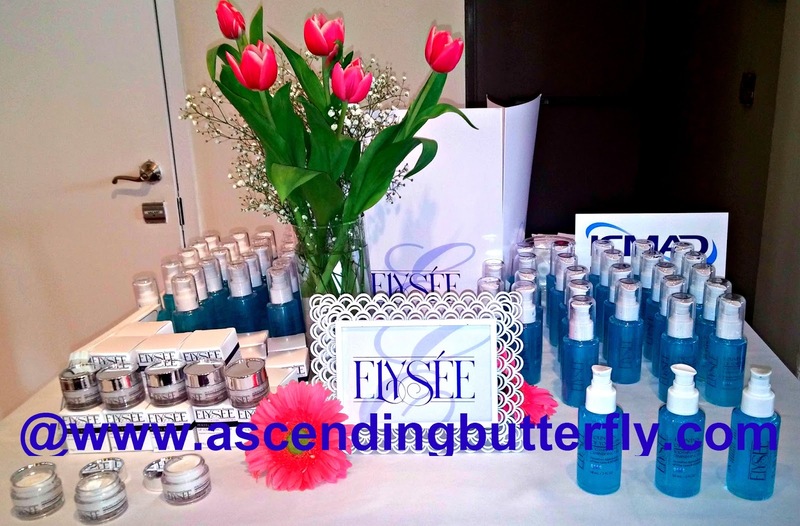 Thanks for a sneak peak into these new beauty products! The beauty water seems really interesting. Look at all that great stuff. I don't even know where to start. I bet that gingerbread candle does smell absolutely amazing. Wow, all of these products look great! 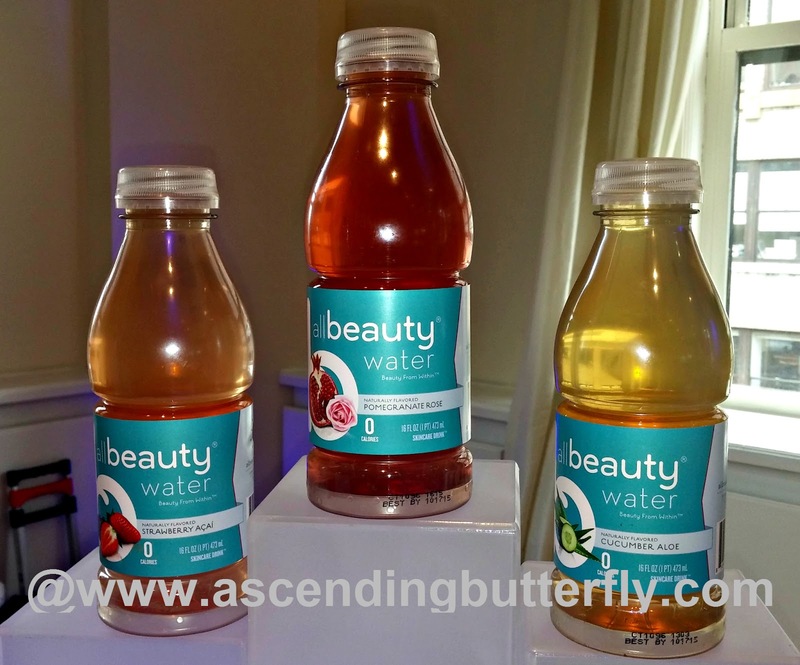 I'm definitely interested in trying the Beauty Water! Wow! Lots of good stuff here! I'd love to try it all! That would be so much fun! It sounds like you had such a great time! I love everything makeup and beauty.